We are looking for volunteers to visit people who are socially isolated in their homes, delivering books and having a conversation, once a week. You will love reading, engaging with others, be available during the week, have a full driver’s license and your own vehicle. 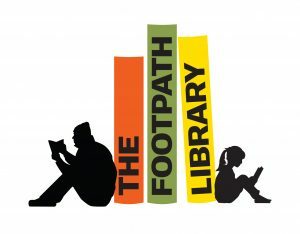 You will join The Footpath Library team who are passionate about getting books to people who love to read. No previous volunteering experience is necessary, we offer full training. Please quote in application: Mobile Library Home Visits Volunteer via Pro Bono Australia.